An infrastructure is a set of facilities and processes that provide a foundation for human civilization. Between 1996 and 1997, a list of eight critical infrastructures was established, and the President's Commission on Critical Infrastructure Protection produced a report on how to defend these infrastructures. The report spurred extensive activity both in government and in the private sector. 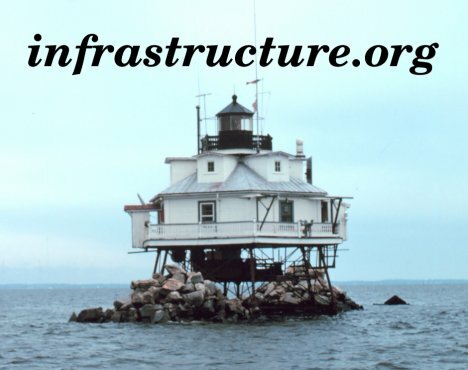 Feedback about this web site can be sent to the feedback@infrastructure.org e-mail address. Copyright 2003, Matt Power. All rights reserved.